The secret is out, 123 Speakeasy is the place to be. Check out these exclusive events at the Traverse City bar this winter. Try new seasonal offerings and year-round favorites. Mingle with friends and meet other cocktail enthusiasts during this intimate, open-format event. Staff and owners will be on hand to explain the ingredients, creative process and history behind each drink. A $30 ticket includes six drink tastings, appetizers, tax and gratuity. Michigan-based ragtime artist Peter Bergin has entertained audiences for more than two decades. Peter’s mission is to celebrate life through music and stories. He especially loves sharing the rhythms and history of ragtime piano. Admission is free, and full food and drink service will be available. 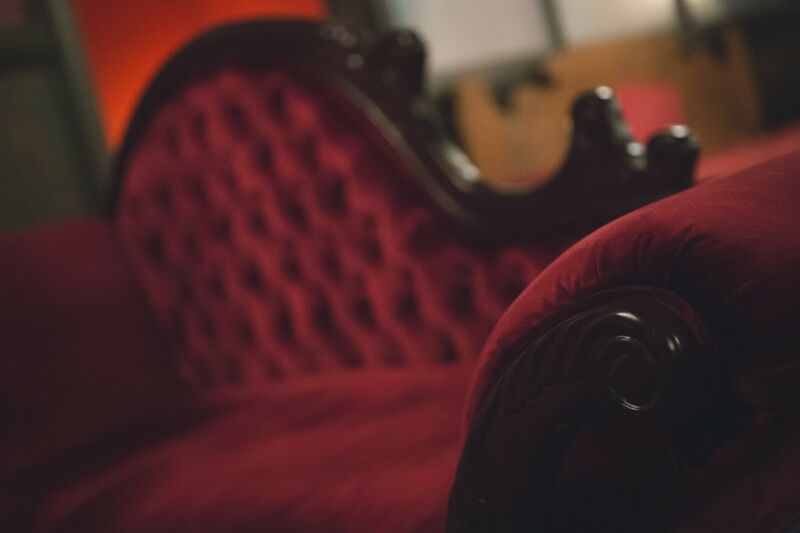 Escape winter’s dullness and slip away for an evening of glamor and intrigue. Pull out your fanciest outfit for the “Black and Gold” themed masquerade. Dinner, dessert, open bar, dance lesson, photo booth and raffle entry are all included in the $90 package. Celebrate National Cheese day while giving back to a good cause. The Cheese Lady is teaming up with the speakeasy to raise money for the Wounded Warrior Project while you enjoy cheese and cocktail pairings. 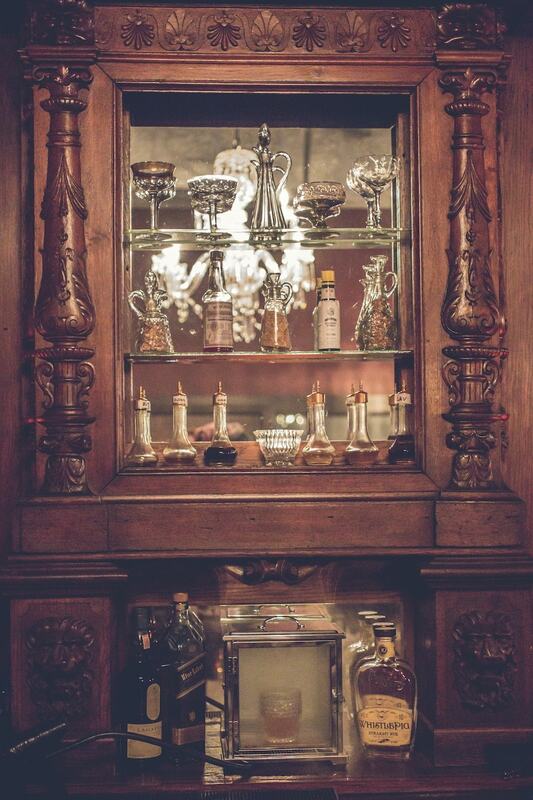 Drink and dining stations will be set up throughout the speakeasy so guests can munch and mingle during the benefit. 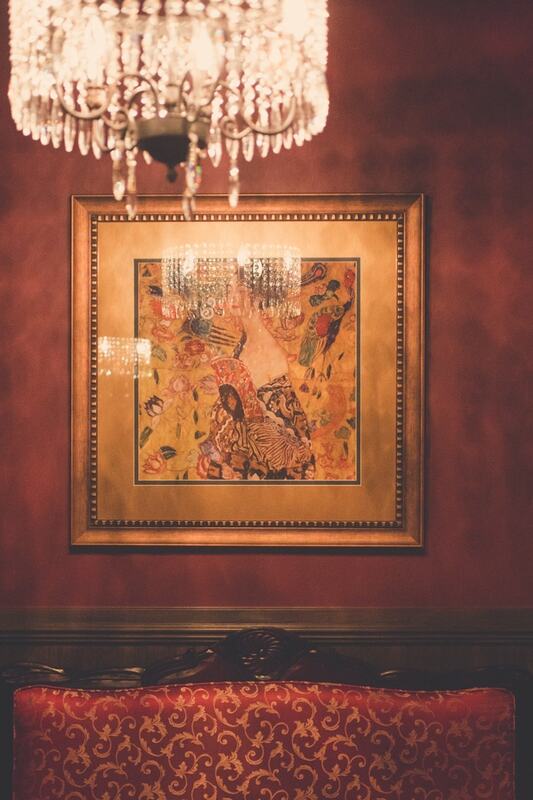 Grab a friend and unwind at 123 Speakeasy! Escape the chill of winter and cozy up with some wine and a good coloring book. We’ll provide the food, drinks, coloring supplies and a frame for your art. Coloring is clinically proven to reduce stress and anxiety (wine helps too). Want to make multiple, high-quality business connections in less time? Join fellow professionals for a high-energy round of speed networking. Speed networking takes the stress out of introducing yourself or politely excusing yourself if the match isn’t ideal. After the round-robin, use your notes to figure out which guests you’d like to like to follow up with during the cocktail hour. Experience a fresh take on the food, drink, and preparation techniques used during Prohibition Era. Using Fustini’s vinegars as “shrubs”, the mixology team has concocted brand-new cocktails to pair with each course, each of which highlights the abundance of Northern Michigan’s late harvest. $80 ticket includes 3-course dinner, dessert, aperitif, cocktails, digestif, tax and gratuity. Grab your girls and spend an evening getting pampered. Enjoy chair massages, makeup application and tutorial, unlimited champagne, cocktails and food, raffle prizes, photo booth, gift bag, and clothing swap, there is an entire evening’s worth of fun in one spot. View all events at 123 Speakeasy.